The Value Focus Group is a world-class provider with a proven track record of providing its clients with solutions for the sustained improvement of their business. The Group was established more than 30 years ago and the combined experience of its members has consistently shown that a client’s perceived primary need may often be the consequence of a multitude of secondary issues. 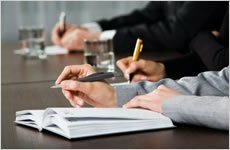 As a result, the Value Focus Group was formed by a number of like-minded professionals whose combined experience and skills guarantees their clients the necessary range of expertise to ensure sustained business improvement. Details of this expertise can be found in the section on 'Our team'. Thought leadership is at the heart of all of our activities. 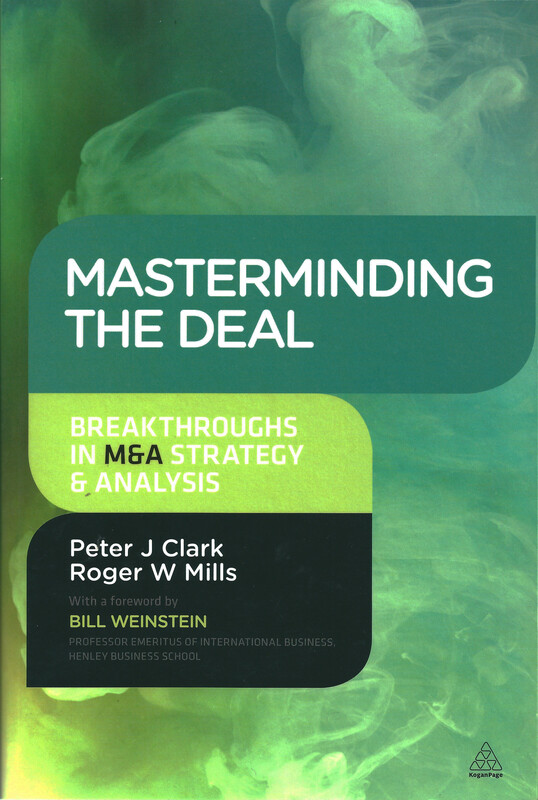 Nowhere is this more evident than in our latest example of this is 'Masterminding The Deal: Breakthroughs In M&A Strategy & Analysis', published by Kogan Page (2013) and authored by our CEO and one of our Directors.